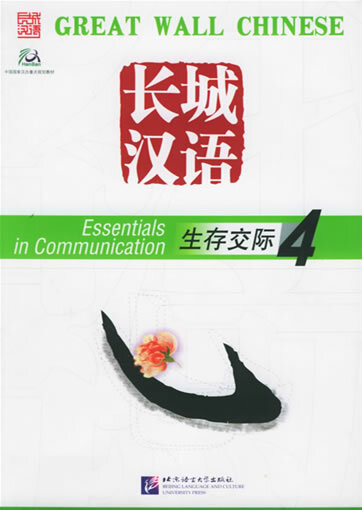 Great Wall Chinese is a major project planned and organized by China National Office for Teaching Chinese as a Foreign Language(NOCFL). 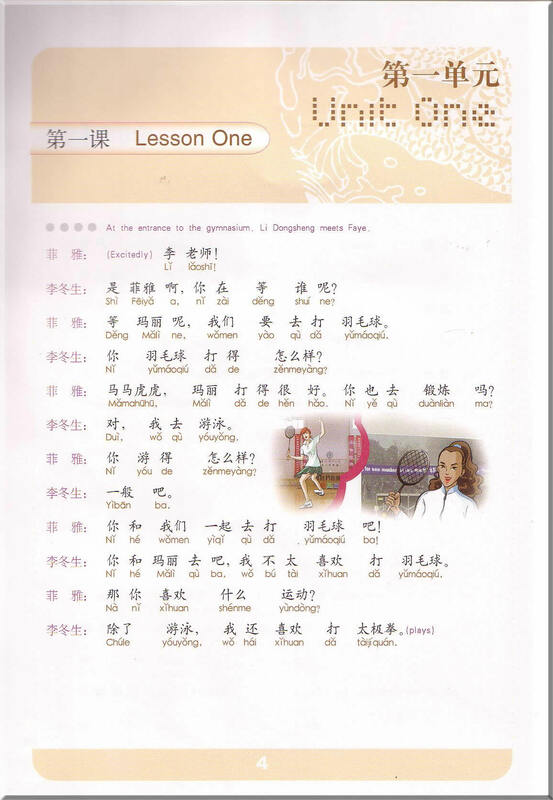 A New Chinese teaching mode based on the development of the technology of multimedia network is adopted. 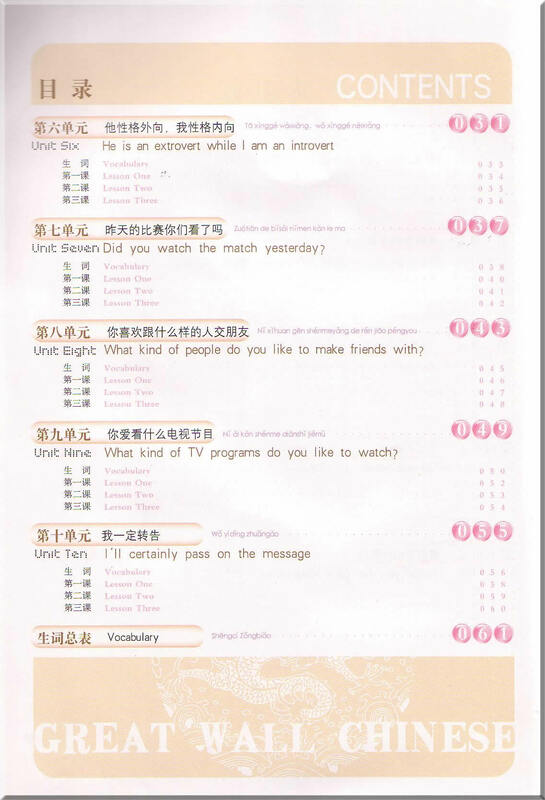 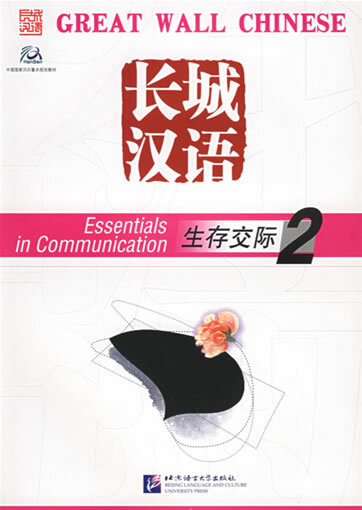 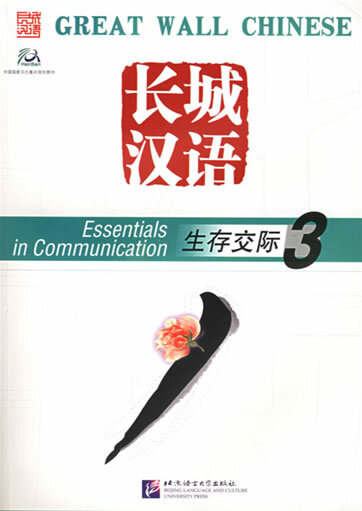 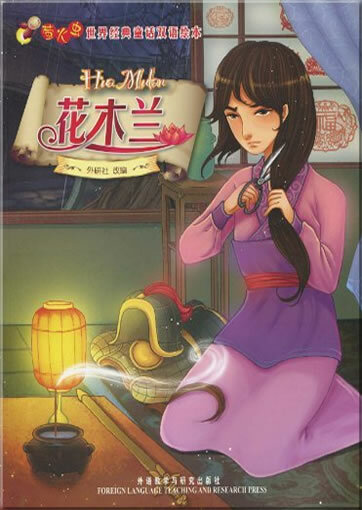 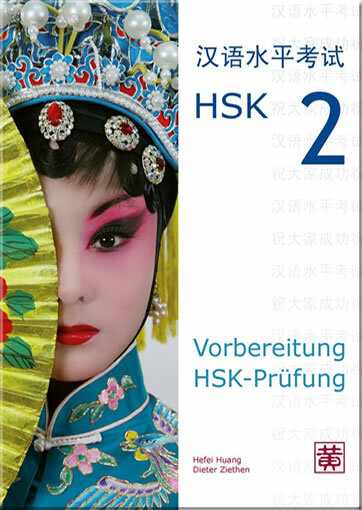 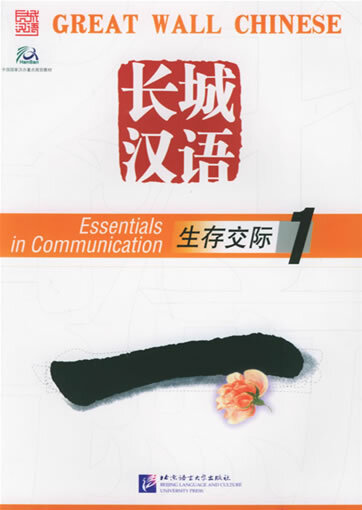 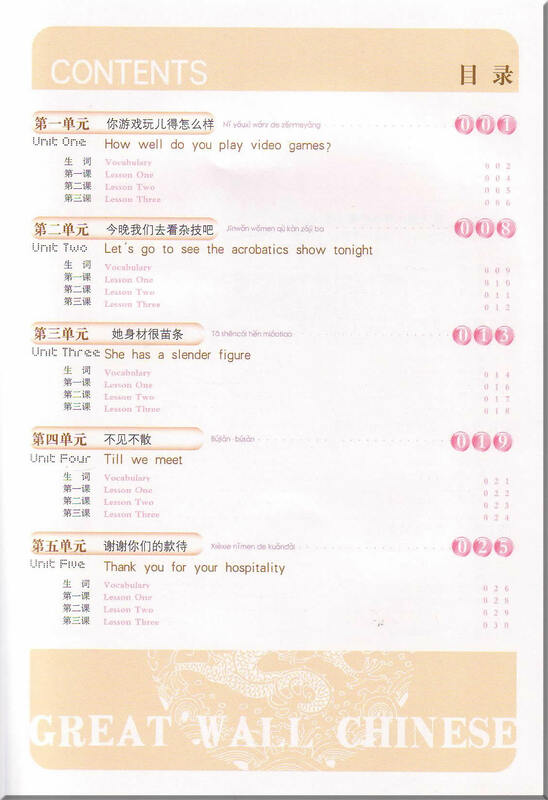 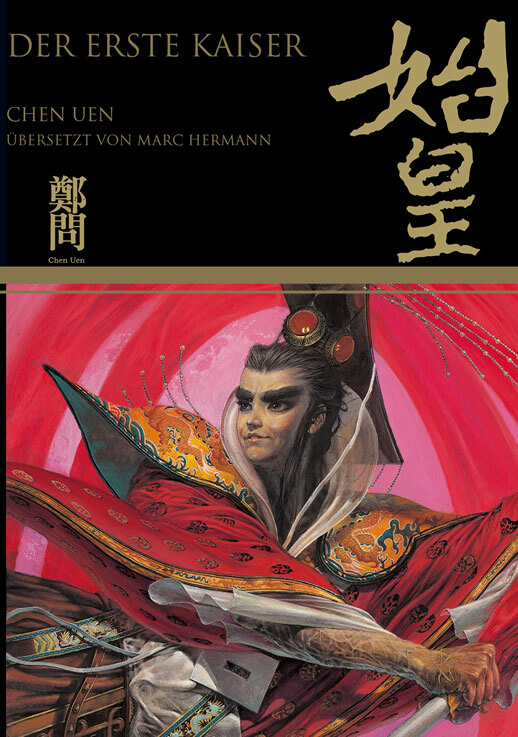 Essentials in Communication caters for learners of elementary chinese. 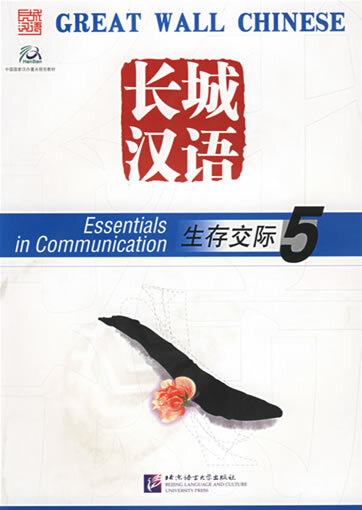 The content overs personal information, communication for survival, daily life, learning and working, social activities, etc., focusing on satisfying the basic needs for communication in daily life. 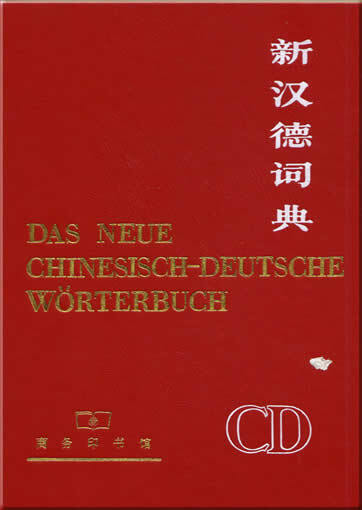 This product was added to our catalog on Freitag 13 Juli, 2012.